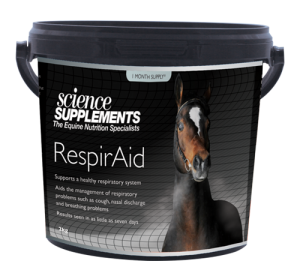 RespirAid is an innovative formulation that has undergone trials in over 30 horses with respiratory problems with results seen in as little as just 7 days meaning you can be confident that your horse is receiving only the best supplemental support. As a fully accredited UFAS and NOPS manufacturer we guarantee the highest quality and standards. Please click on the image below for detailed information and feeding guides.